Just wanted to let you know, that after 1 month and 1 showing last Saturday, we sold our home. 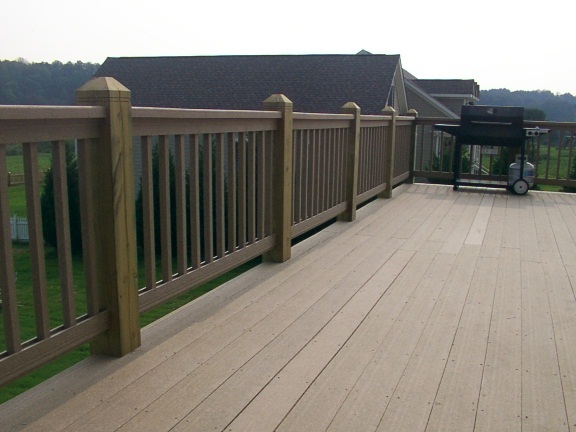 We wouldn’t have sold it if it wasn’t for the awesome deck you built and all the hard work you have put into our home. We will be forever grateful for everything you have done to accommodate us during this time. We still may need you if the buyers inspector finds anything else. I hope NOT, but you never know. Thanks again for everything, if we don’t need to call on you again, we want to say it’s been great working with you over the years. Click on any of the sites featured below to read more reviews or leave one of your own. Many of our clients would be pleased to speak with you by phone to answer any questions you may have about their experience with our company. 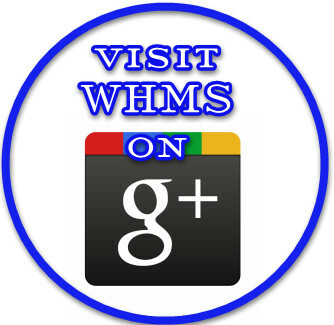 Contact WHMS for more details. Click below to leave a review on Angie's List! Click below to read or leave reviews! I badly needed some siding and trim repaired. Tony came out for an estimate. He told me what he recommended. What the options were for more money or less money and helped me decide what would work best for my situation. He gave me a price and then came out and did an excellent job, keeping me updated throughout. When the job was done, the site was cleaned to near perfection. I could not be more pleased and highly recommend him.